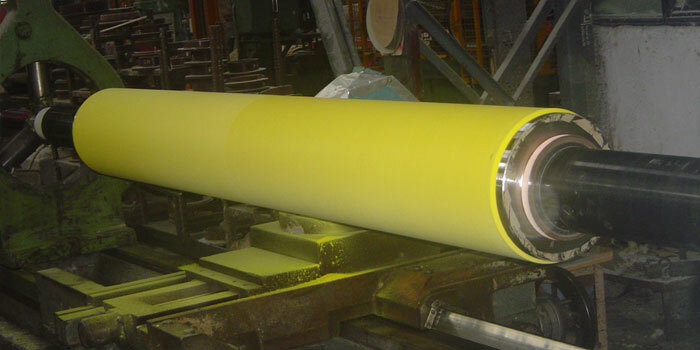 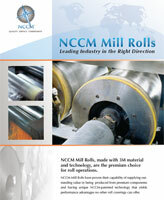 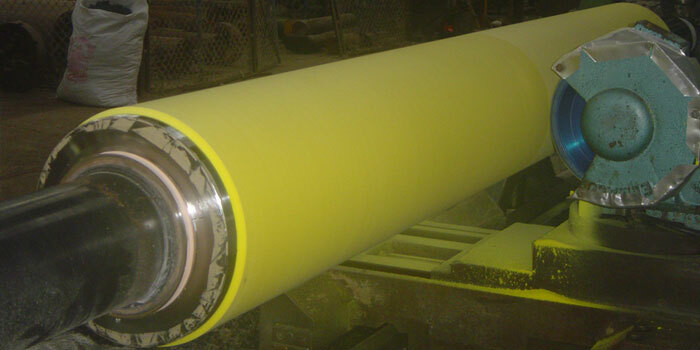 NCCM Mill Rolls are slightly compressible with a porous open surface. 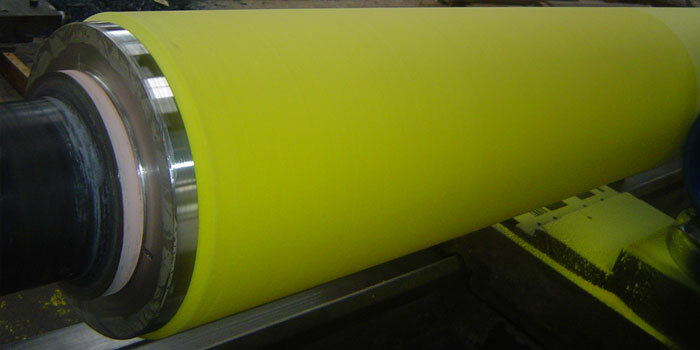 With the compressible, sponge-like characteristic, the rolls conform to the smallest variations in gauge thickness to maintain consistent tight contact across the strip. 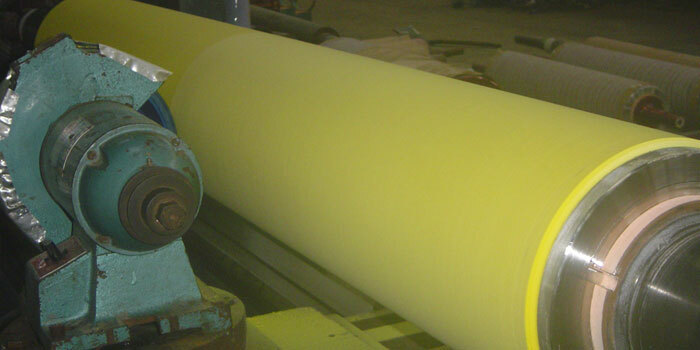 This tight contact helps assure exceptionally uniform wringing. 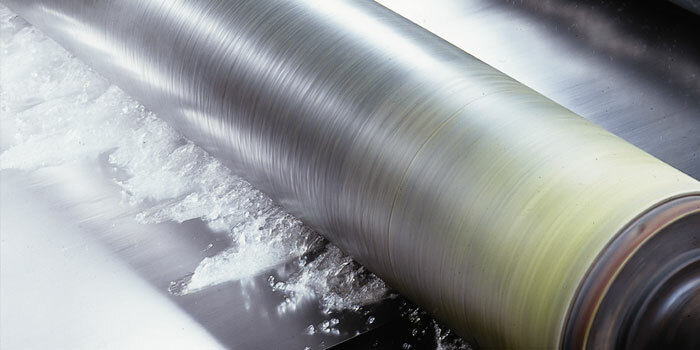 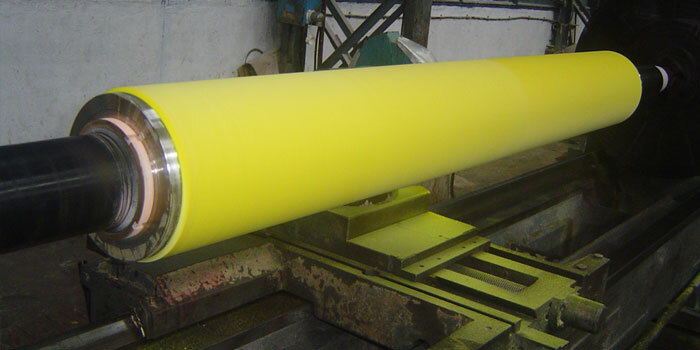 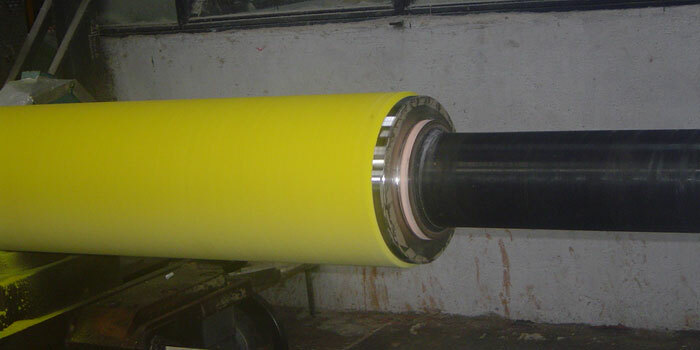 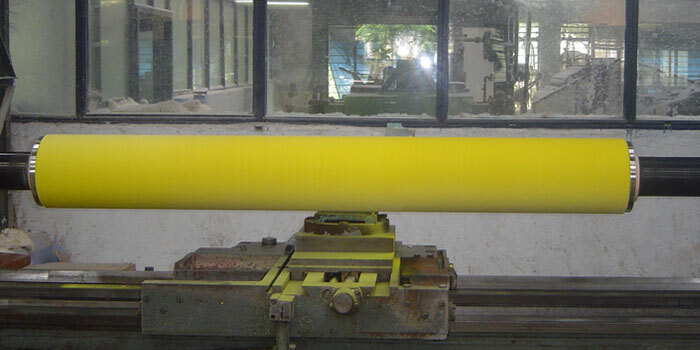 Strips emerge drier from the rinse tank, and in some cases, users have found up to a 50 percent reduction in solution “carry through” compared with conventional rubber rolls. 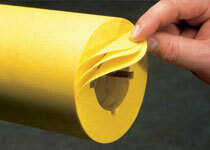 And the porous surface absorbs fluid to greatly reduce the chance of hydroplaning which can cause slippage.